Alice has returned to human form, but The Lamprey is following her and she no longer has magic to protect herself. In the last episode of The Magicians - Heroes and Morons - Alice began using a lamprey detection system. That system is quite messy and requires regular replacement. 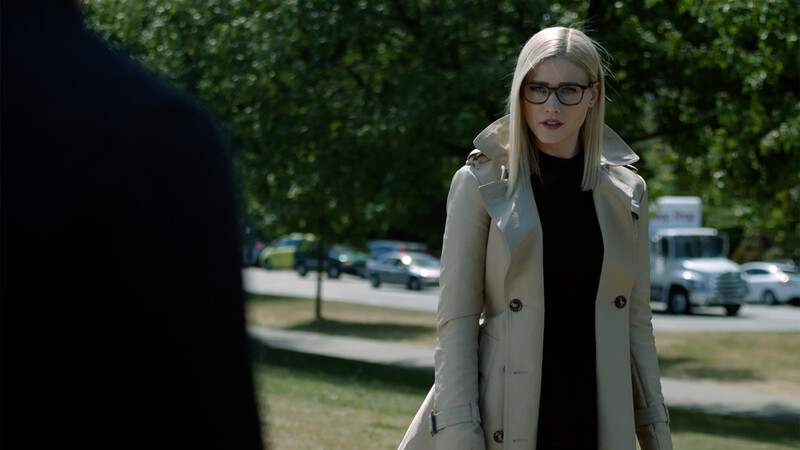 In the sneak peak clip of The Magicians Season 3, Episode 3, Alice returns home to see if she can get her parents to help with her lamprey problem. Alice hasn't been home since she went from being a Niffin to being alive. She finds that her family home and its inhabitants aren't quite as she remembers. Watch The Magicians Season 3, Episode 3 Clip below.